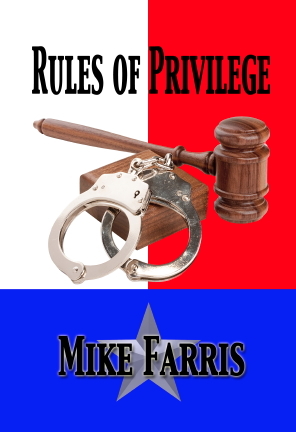 A young lawyer, fresh out of law school, defends her uncle on a murder charge. A strong-willed, independent woman in a man's world, she is driven by liberal ideals, fueled by her father's execution by the state of Texas when she was a young girl. But as she digs deeper into her uncle's case, she discovers that he might not only be guilty of the crime, he may also be a serial killer.